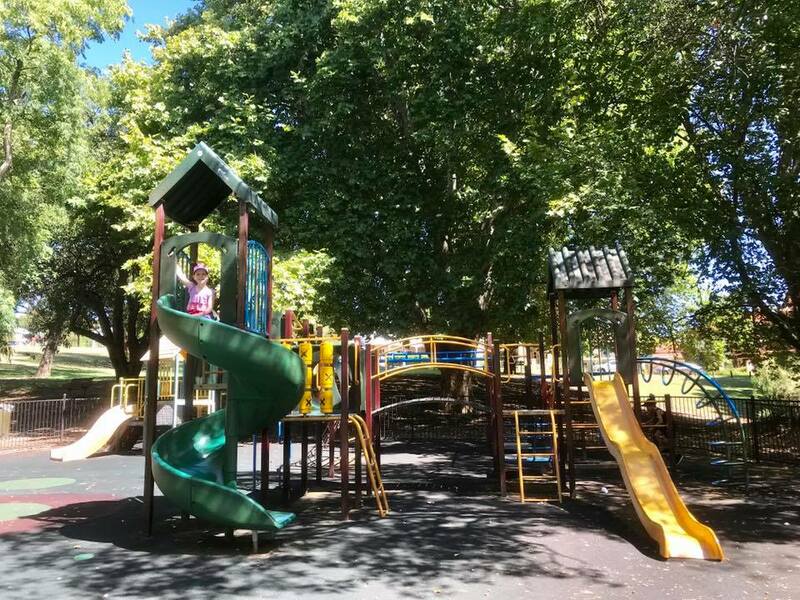 There is something special about our inner-city parks. Maybe it’s the huge trees, something not easily found in newer suburbs. The dappled light seems to be so relaxing. One of these Perth gems is Banks Reserve in Mt Lawley. 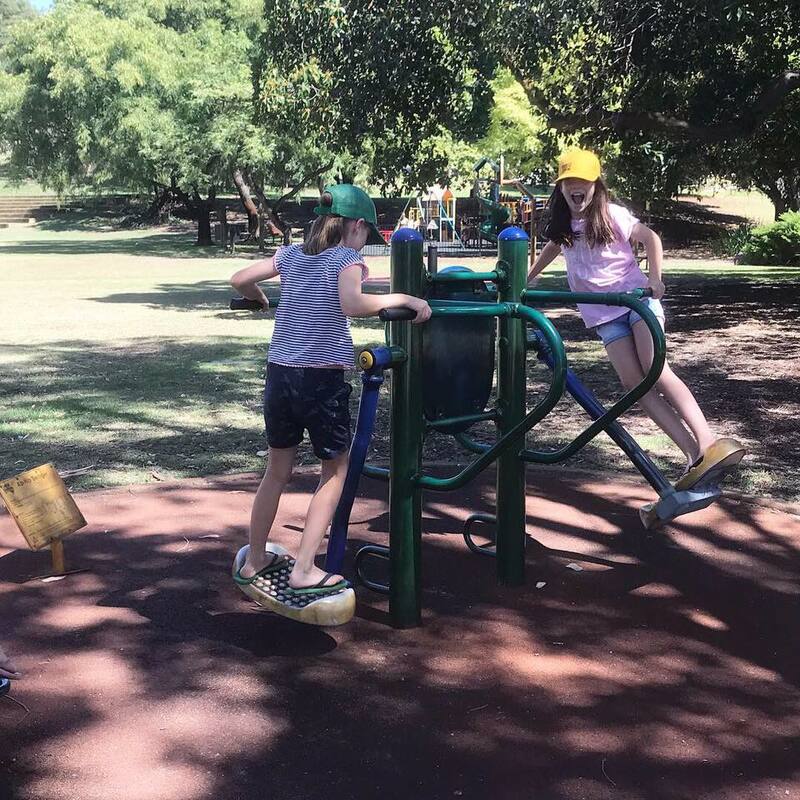 Tucked into a bend on the Swan River this park is surrounded by giant trees so there’s plenty of shade and it’s the perfect place to spend an afternoon, especially since it has toilets, picnic tables, and BBQs. The large lawn area is a designated dog exercise area so you can bring your fur baby too! 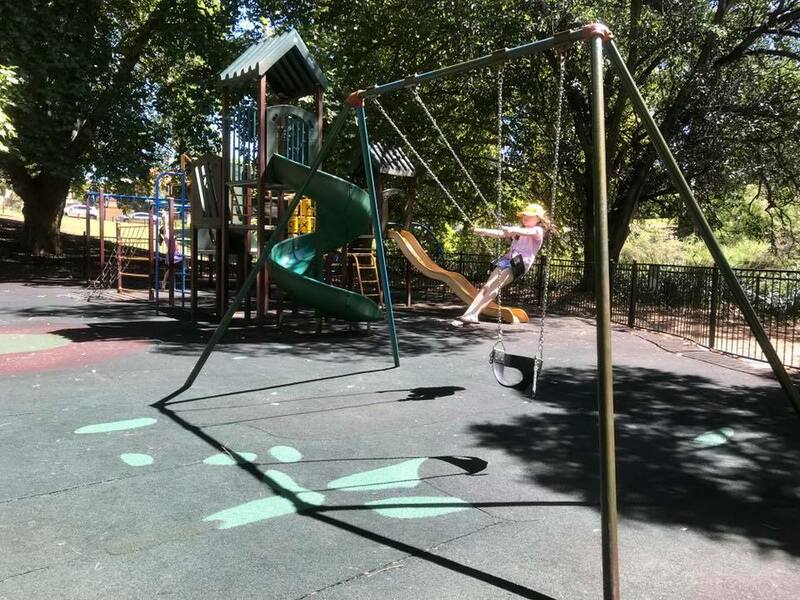 There is a good sized fully-fenced soft fall playground with swings, climbing frames, slides and toddler-sized play equipment. 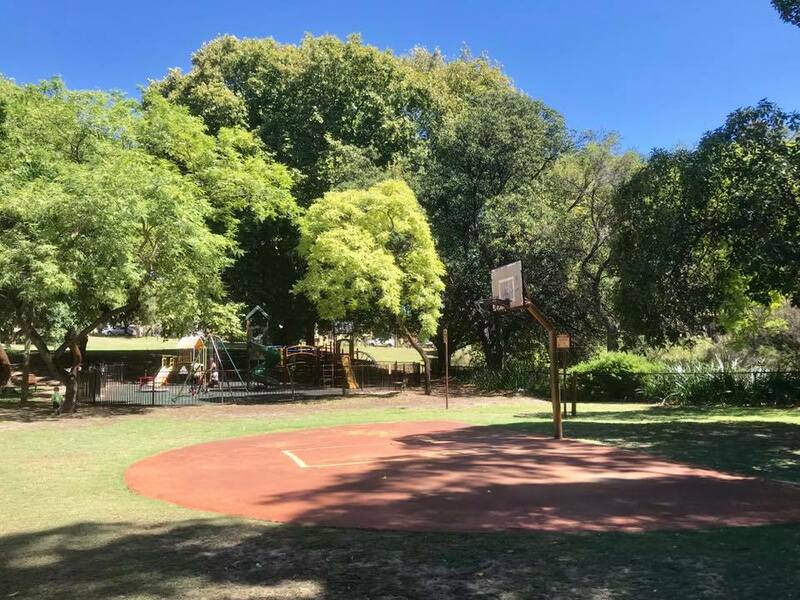 For the more sporty kids, there are cricket nets, a basketball half court and fitness equipment. Or you could take your bikes and utilise the Tony DiScerni Pathway bitumen bike path that winds along the river. There are a couple of small bridges as it crosses the streams that the kids love looking for tadpoles in. 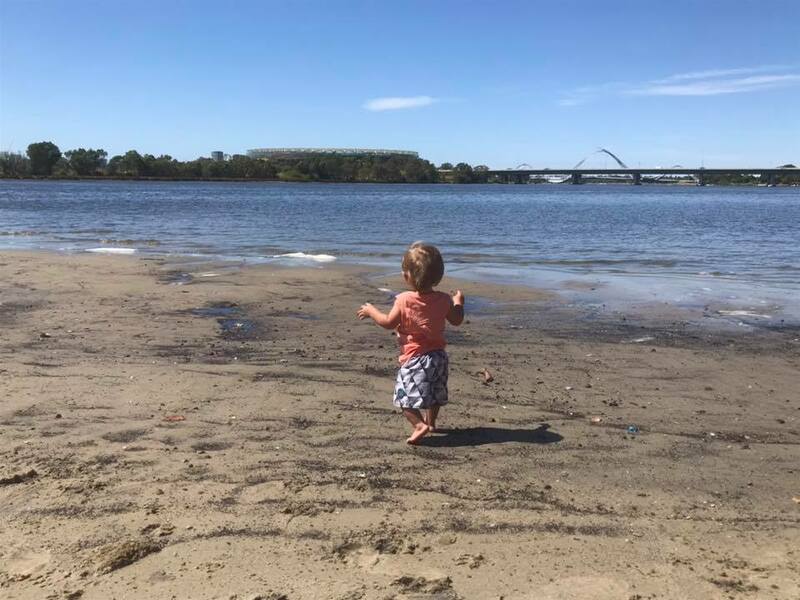 For warm days there is a sand spit out into the river so little feet can splash, or even try your luck fishing! 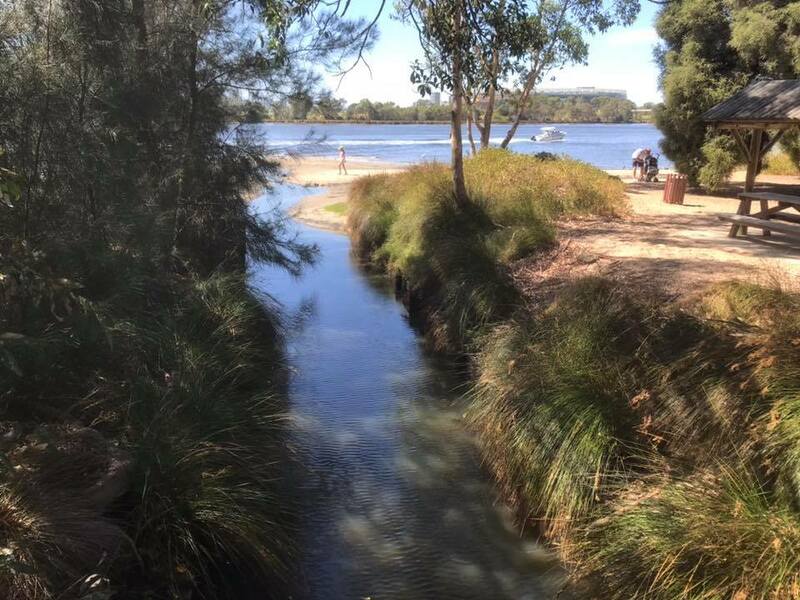 From here you can get a great view of the boats cruising past and the sailboats from the nearby Maylands Yacht Club. 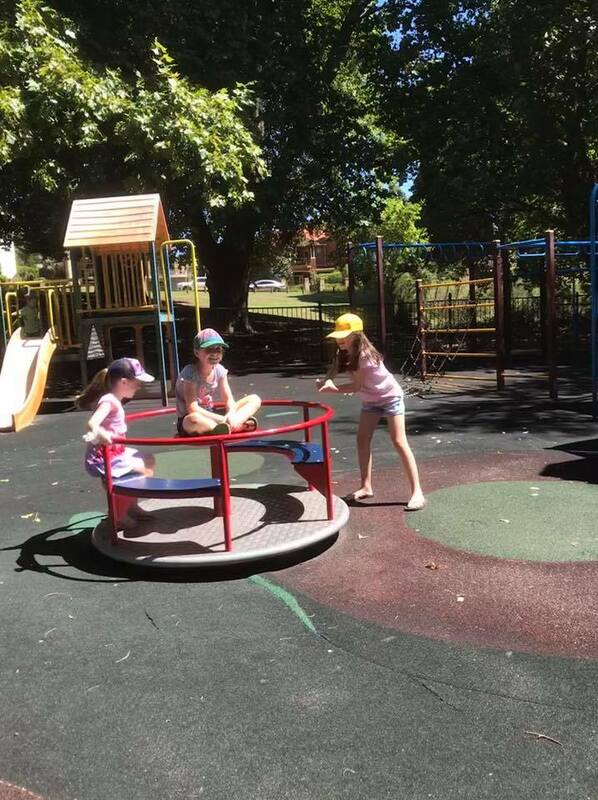 Dotted around the area are examples of local Aboriginal art and information plaques about the park’s history. Located in Mt Lawley with parking available along Joel Terrace.